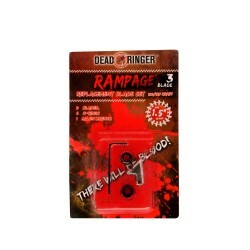 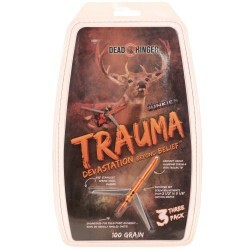 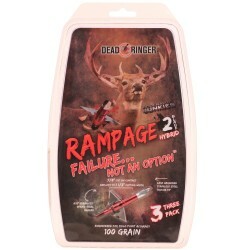 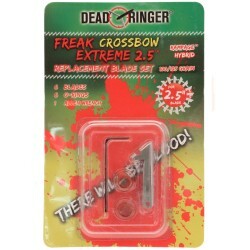 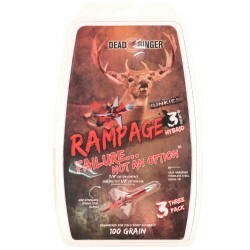 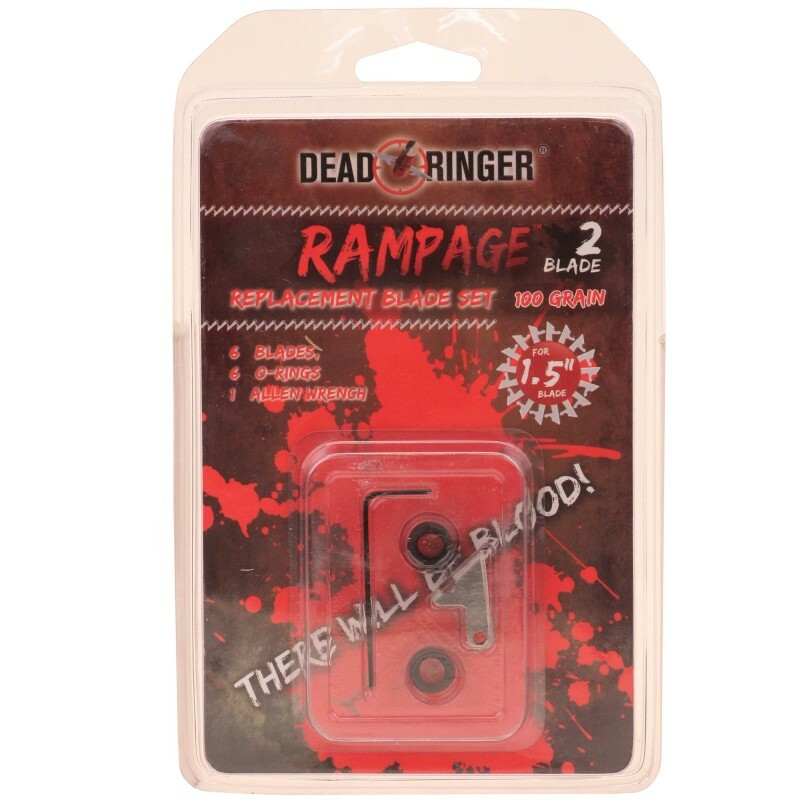 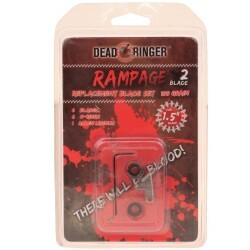 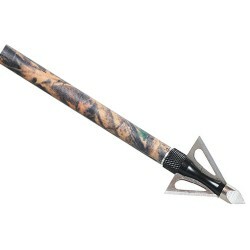 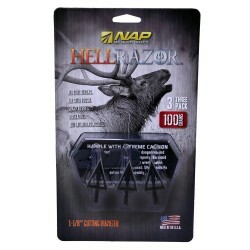 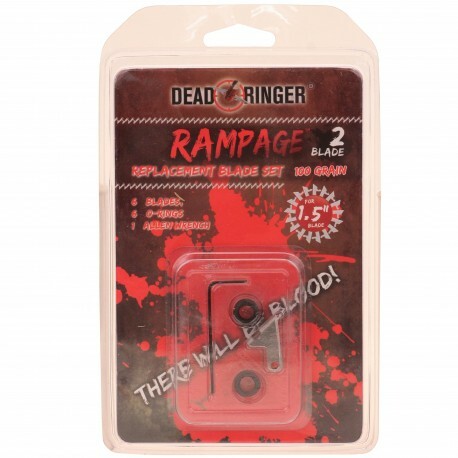 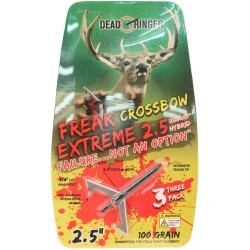 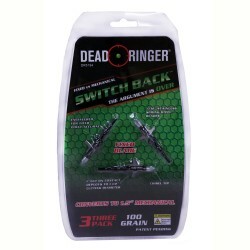 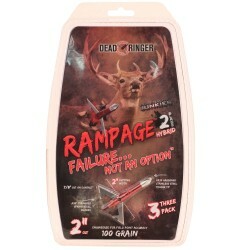  "Rampage 100 Gr 2 Blade 1.5"" Blade Rplcmnt DR4736 on sale from AllEquipped Store"
> Shooters Supply>Archery Store>Broadheads>"Dead Ringer DR4736 Rampage 100 Gr 2 Blade 1.5"" Blade Rplcmnt"
"Dead Ringer DR4736 Rampage 100 Gr 2 Blade 1.5"" Blade Rplcmnt"
"Designed for lower poundage bows to have the penetrating advantage of higher poundage bows. 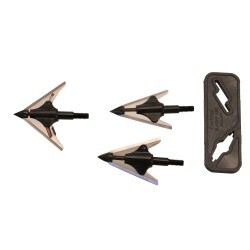 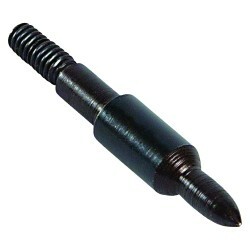 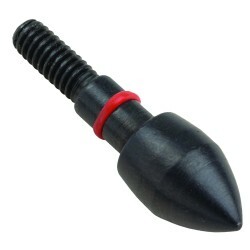 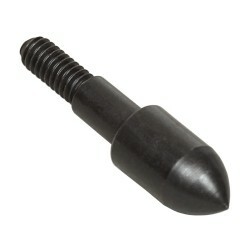 Low profile by design 7/8"" in flight and still a devastating 1.5"" on impact. 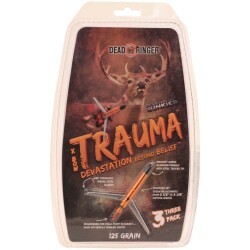 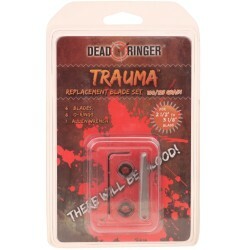 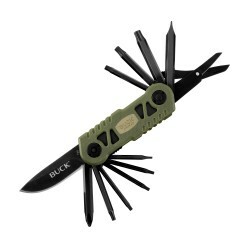 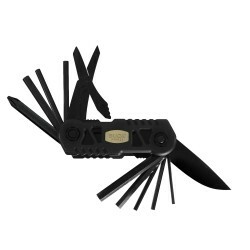 With 0.32 thick spring stainless steel blades hardened stainless steel trocar tip a T-6 aluminum ferrule and the most durable o-ring retention system Dead Ringer has changed the industry by using more superior materials than the competition.